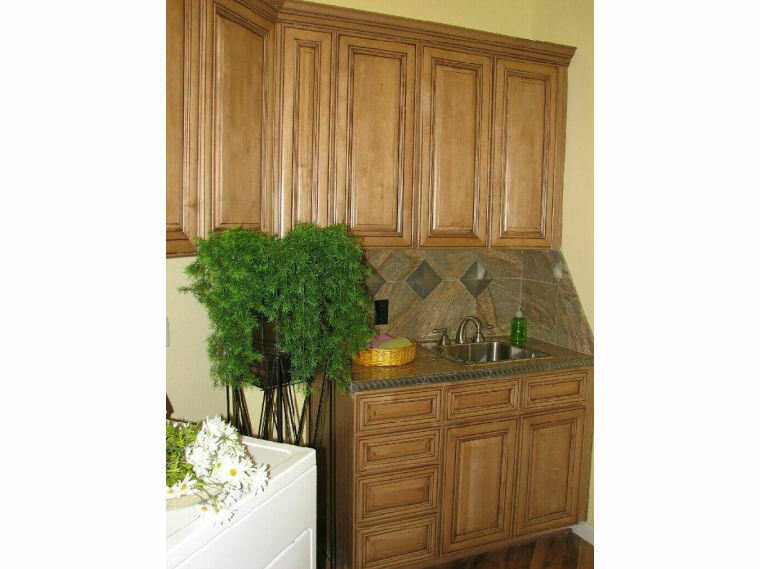 For your Laundry Room and Utility Room needs, Vons Cabinets provides beautiful laundry, utility, storage and pantry cabinets to customers in the Arizona White Mountains. Bring the beauty of your kitchen to the hardest working room in your house. Make laundry day a treat with the functionality and storage capacity that Vons Cabinets can provide your laundry room. Utilize every valuable inch of space with an array of beautiful choices. Why leave out the laundry room? Carry your theme throughout the home and enjoy every room you have. Vons Cabinets offers fine cabinetry provided by Karman, that is customizable to fit any design. 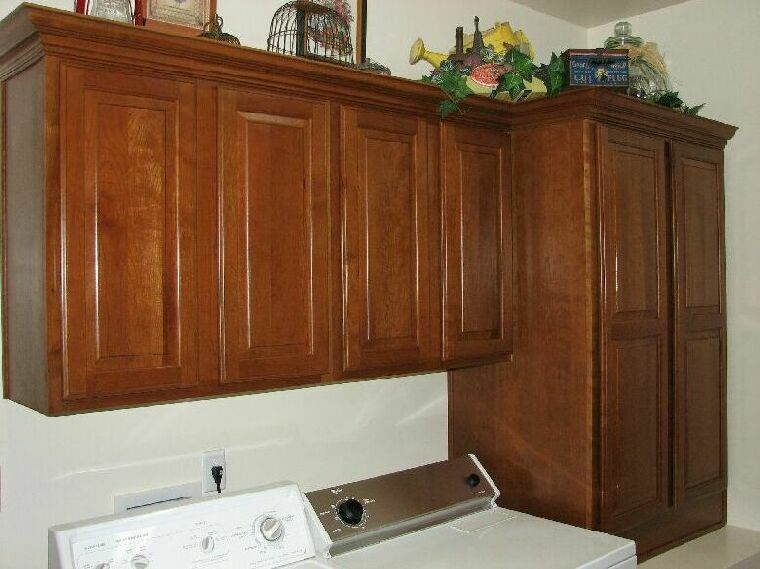 Bring your selection of wood types, door styles, paint or stain colors, from the kitchen to the laundry room.